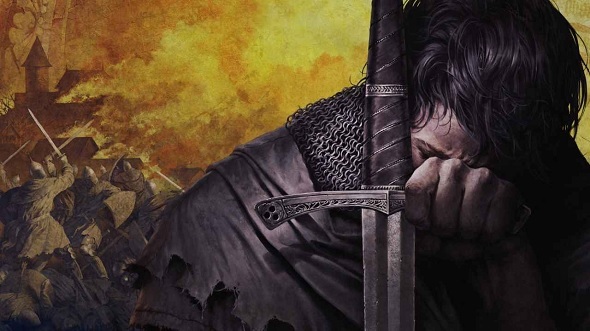 If you haven’t picked up Kingdom Come: Deliverance yet, you’ve now got another way to do so. Warhorse’s medieval epic is now available on GOG. Here’s our Kingdom Come: Deliverance PC review. You can pick up Kingdom Come on the platform for £39.99, the same price as on Steam, but this being GOG, it comes with no DRM, and a full 30-day money back guarantee. You can also grab a bundle, including the game itself, its soundtrack, and an art book, for £46.17. Clearly CD Projekt Red, developers of The Witcher series and owners of the GOG platform, are in favour of more games that depict their native Eastern Europe. Obviously Kingdom Come and The Witcher are in no direct competition whatsoever, but that hasn’t stopped the former from including several Witcher-themed easter eggs in their game, including Geralt’s horse, Roach. A new release is likely set to boost Kingdom Come’s sales a little, but it’s doing pretty well as it is – Warhorse’s CEO says it had sold “around one million” just over a week after its initial release, a number which has probably grown in the meantime. It’s not been perfect though, as the studio’s executive producer says he wishes the team had had more time to polish Kingdom Come before release.